Renowned special education attorney Regina Skyer will guide parents through the complex process of entering the NYC special education system. A one-to-one Q&A will follow the presentation. 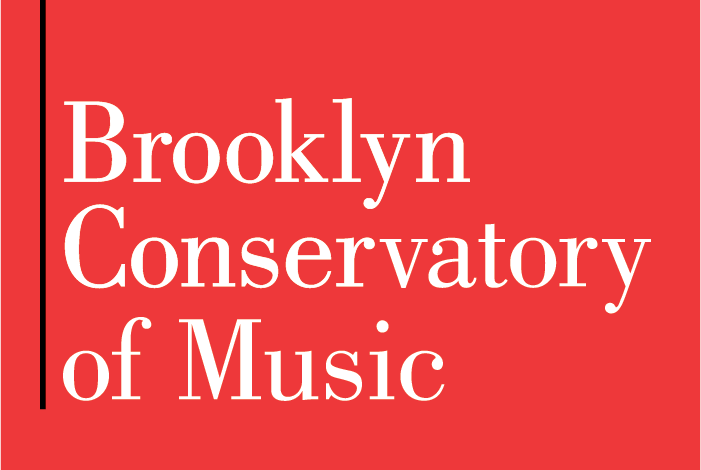 Sponsored by the BKCM Music Therapy Department. Space is limited. Register today for this FREE seminar! Regina Skyer, Esq. is a leading special education lawyer known throughout New York State. After enjoying a fifteen-year career as a social worker and special education administrator she entered City University of New York Public Interest Law School in 1988 for the sole purpose of representing special needs children and their families. Balancing her job as mother, summer camp director, social worker and student, Regina was recognized as a leading student in her law school graduating class of 1991 and was admitted to the New York Bar in 1992. Regina is a much sought after lecturer on special needs education and conducts parent seminars throughout New York State. 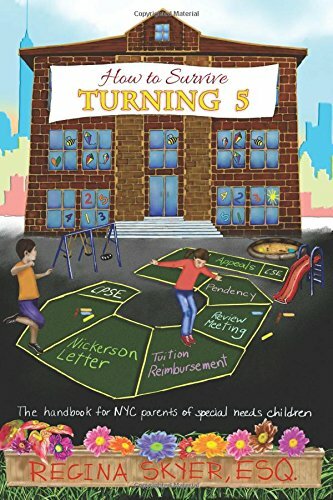 In addition to publishing numerous articles, she co-authored the book What Do You Do After High School?-– the nationwide guide to programs and services for learning disabled teenagers — and How to Survive Turning Five: The Handbook for NYC parents of special needs children.